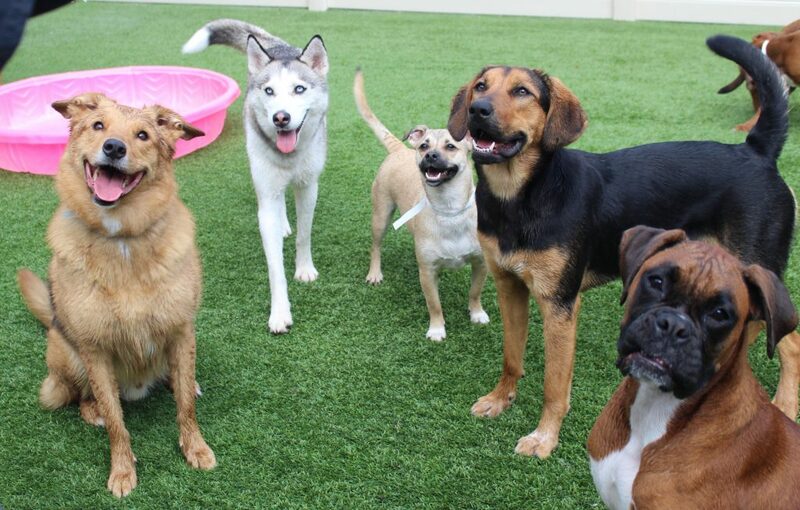 Whether you are going to have a long day at work, or you just want your dogs to socialize with others, our Doggie Daycare is the place for you! 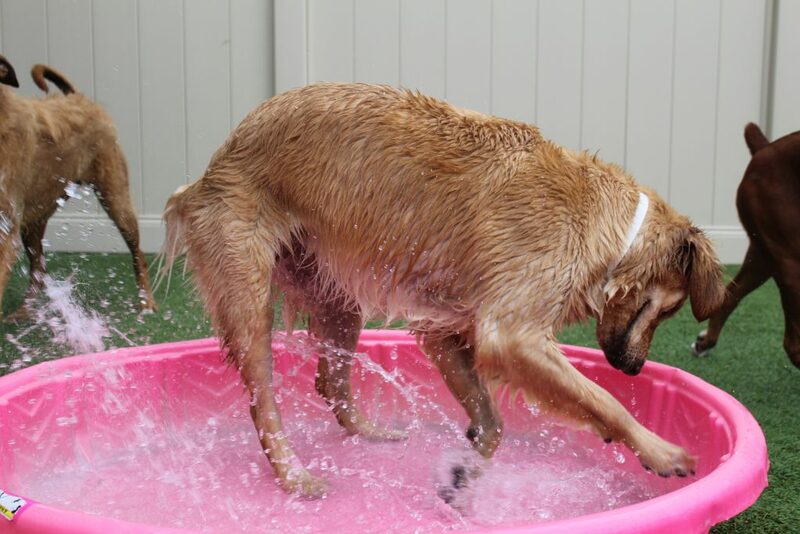 We give your dogs hours of playtime. We have toys and activities for your dog to have the best day while you’re away. 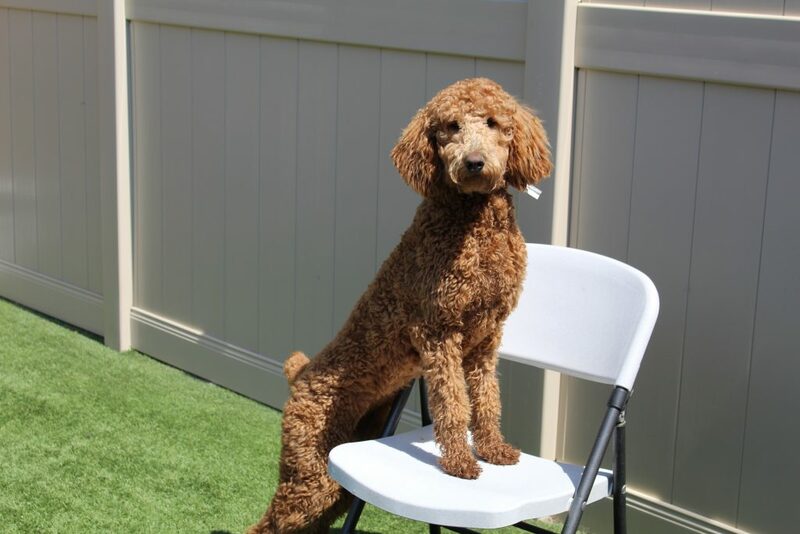 Our spacious Doggie Daycare facilities allow your dog to have more than enough room to interact with friends, both indoors and outdoors (weather permitting). 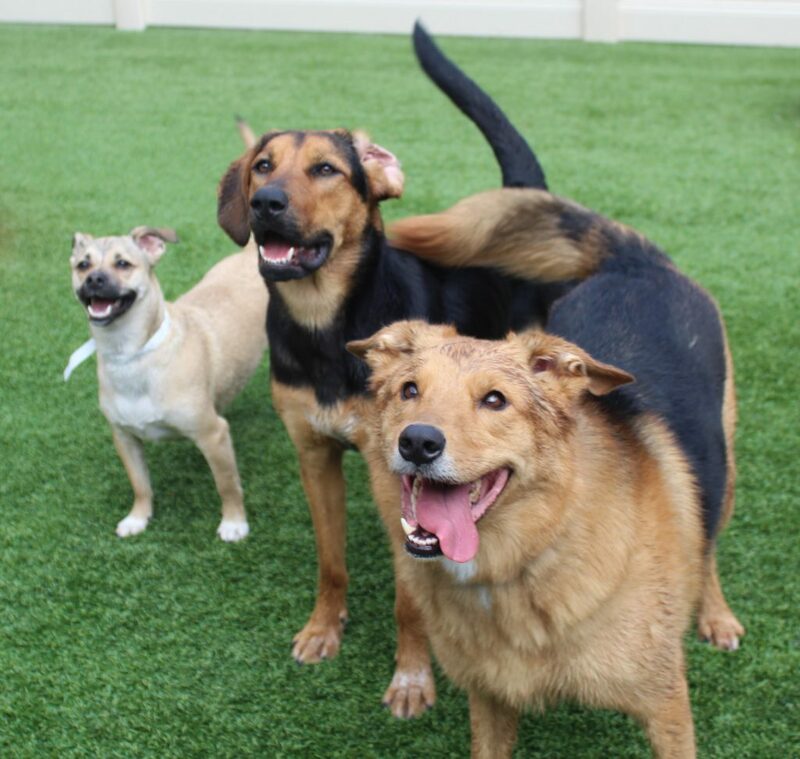 Our current clients love Doggie Daycare, because their dogs absolutely love it. Forget the days when your dog was home alone and bored while you are away. Now they can hang out with friends and get plenty of exercise to keep them happy and healthy! Ask us about our Doggie Daycare punch cards to earn free days of daycare! Oswego Animal Hospital is delighted to offer Doggie Daycare Punch Cards to our regular guests. After 10 days of daycare, the 11th day is free! – We do not provide pets with treats unless given permission by the owner. Please let us know if you would like your pet to receive treats. – If requested by the owner, breakfast, lunch, and/or dinner can be provided to pets. Owners may bring food from home or opt for our house food (Purina EN). Dogs are only fed when every pet is separated and crated, and they are given a rest period following mealtime. Otherwise, pets remain uncrated with plenty of opportunities for socialization and play throughout their day. If your pet is in need of a nail trim, groom, or vaccinations, we can provide this service prior to departure. – Your dog will be sent home with a report card at the end of their day with details including best friends, favorite toys, overall behavior, and any other relevant notes. 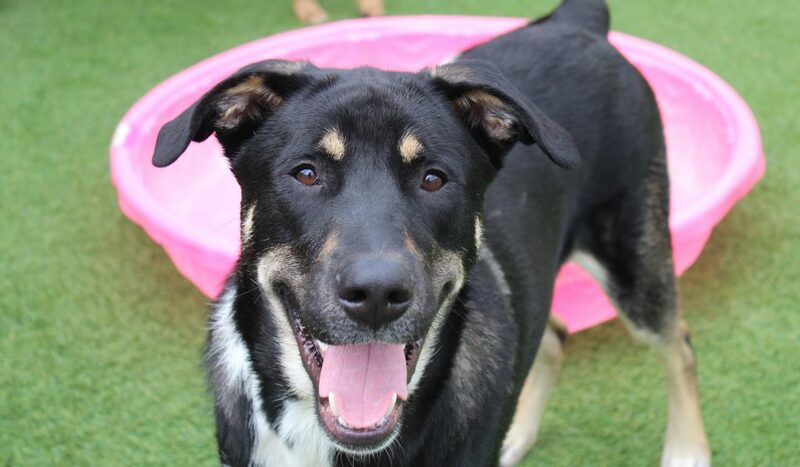 – Unfortunately we do not allow dogs who have not been spayed or neutered in our Doggie Daycare. 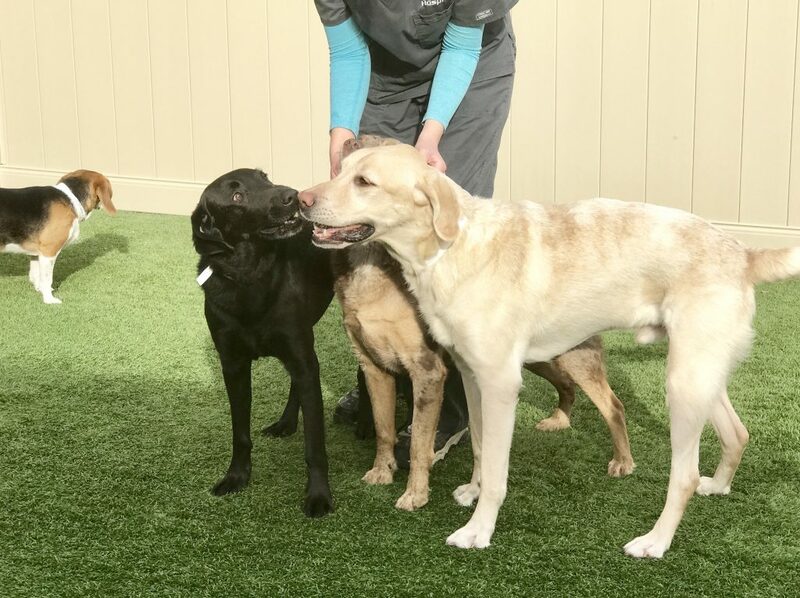 – While prior socialization is not a requirement to attend our Doggie Daycare program, any dogs who are aggressive and/or do not play well with others, an individualized day care plan will be discussed. – If your dog exhibits signs of stress or discomfort and needs to be removed from daycare, we will notify you immediately. We look forward to meeting your dog and making his stay as comfortable as possible — for both you and your pet. We take the health and safety of our guests seriously, and we thank you for entrusting us with their care.